usherhall.co.uk - listings and ticket booking information. Spontaneous drama and poetic storytelling run through Bachâ€™s great St John Passion. First performed nearly 300 years ago, this fierce, heart-wrenching realisation of Christâ€™s physical and spiritual journey to the cross, still speaks to audiences with a visceral energy and timeless relevance. 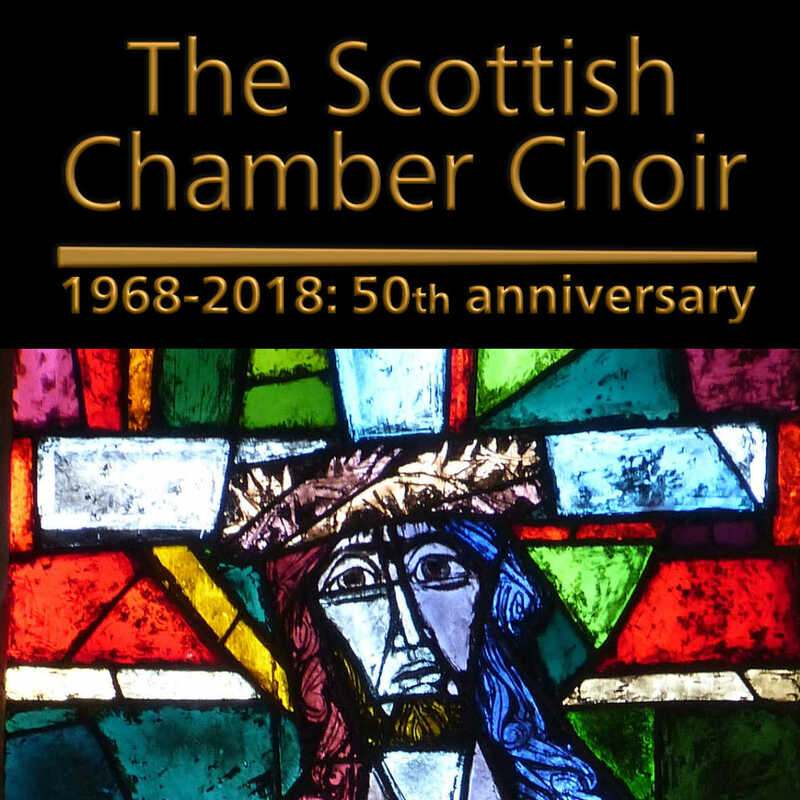 The Scottish Chamber Choir and Musical Director, Iain McLarty, are joined by sparkling young soloists from the Royal Conservatoire of Scotland and professional orchestral ensemble, Camerata Alba, in the beautiful interior of Canongate Kirk. communicative writing for the human voice. Tickets £15/£10 Tickets or at the door.